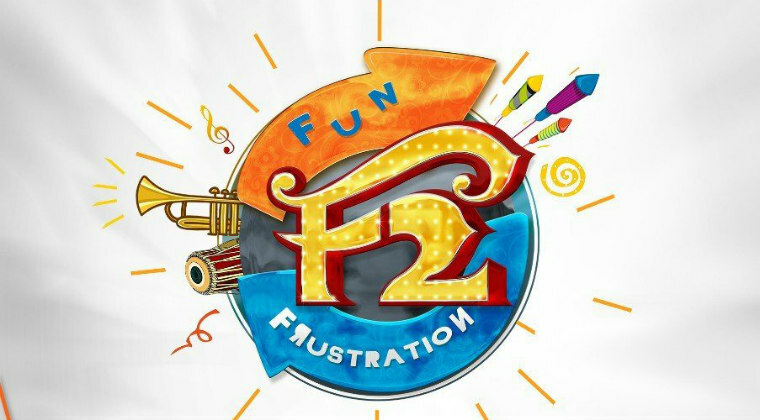 Victory Venkatesh will be joining the shooting of ‘F2 – Fun & Frustration’ from Monday i.e, on July 9th. The regular shooting of the movie has commenced from July 5th and scenes involving Mega Prince Varun Tej were canned so far. Anil Ravipudi is directing this out and out comedy entertainer. Mehreen and Tamannaah are going to pair with Varun and Venky respectively. ‘Rockstar’ Devi Sri Prasad is composing music while ‘Dil’ Raju is bankrolling ‘F2’ under Sri Venkateswara Creations.